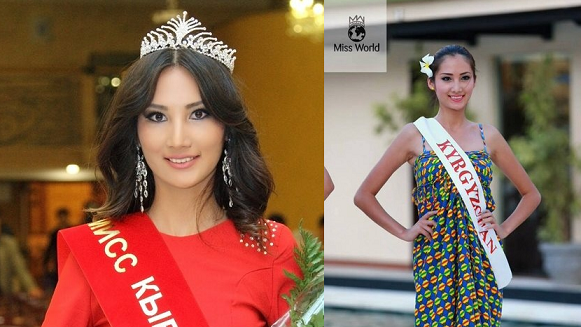 Kyrgyzstan beauty queen Zhibek Nukeeva, who was named Miss World Kyrgyzstan 2013, died after a long battle with cancer of myxoid chondrosarcoma. It is rare cancer that affects the bones and joints. She was only 22. 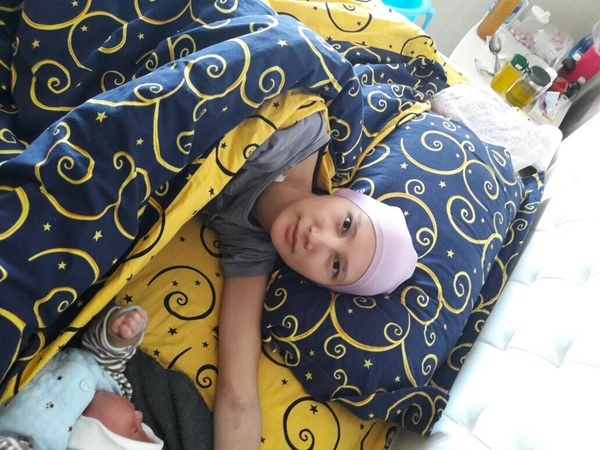 She was living in Bishkek, Kyrgyzstan but was sent by her family to Turkey, for getting a better treatment. Zhibek 's GoFundMe raised $6,172 for medication but cancer has already spread to other parts of the body. 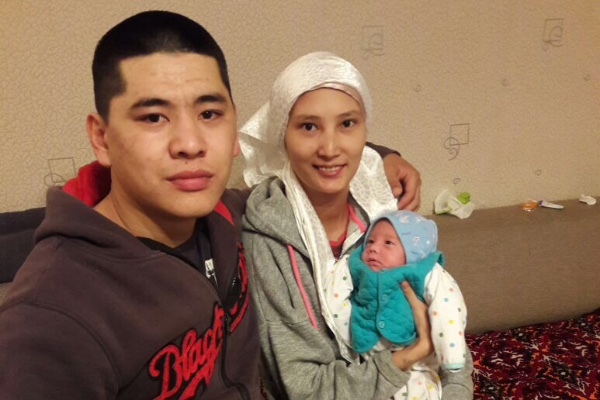 She leaves behind her devoted husband and her 8-month old son. 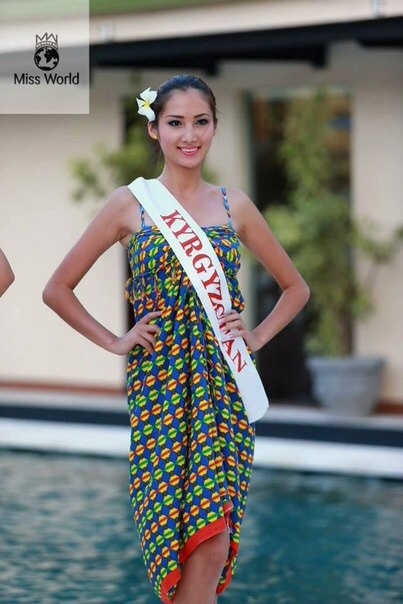 Zhibek was Megan Young's batchmate at Miss World 2013 in Bali, Indonesia. Our prayers and thoughts are with Zhibek Nukeeva's family during this difficult time. Rest in peace.